Pinnacle Cars UK provides minicab service to a wide variety of clients throughout London and suburbs of London. The business, which is located in W2 (London), was set up in 2004 and has many years of experience in the Private Hire Taxis sector all vehicles are checked regularly and well cleaned inside and out. At Pinnacle Cars, the aim is to provide the best service in order to make your journey as comfortable as possible. 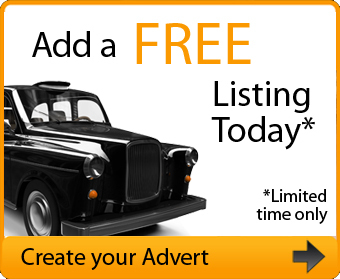 Pinnacle Cars are available 24 hours a day, covering mainly London and surrounding areas. Pinnacle Cars cover short journeys into town to long distance journeys and airport transfers. The business aims to supply other businesses with a professional private hire service and has capacity to expand if needed. The polite staff help clients to organise their journeys. The service is designed to be cost effective every time. 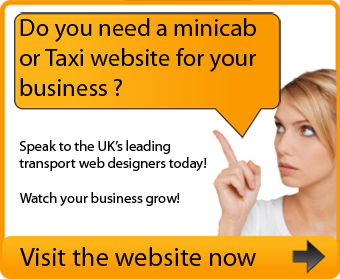 The business is managed by a group of professionals who have been working in the Private Hire industry for many years. Having previously been involved in a larger private company, Pinnacle Cars UK is more than qualified to look after the clients. Pinnacle Cars UK has a growing network of clients, located throughout the UK, including several large organisations, blue chip companies and private clients.